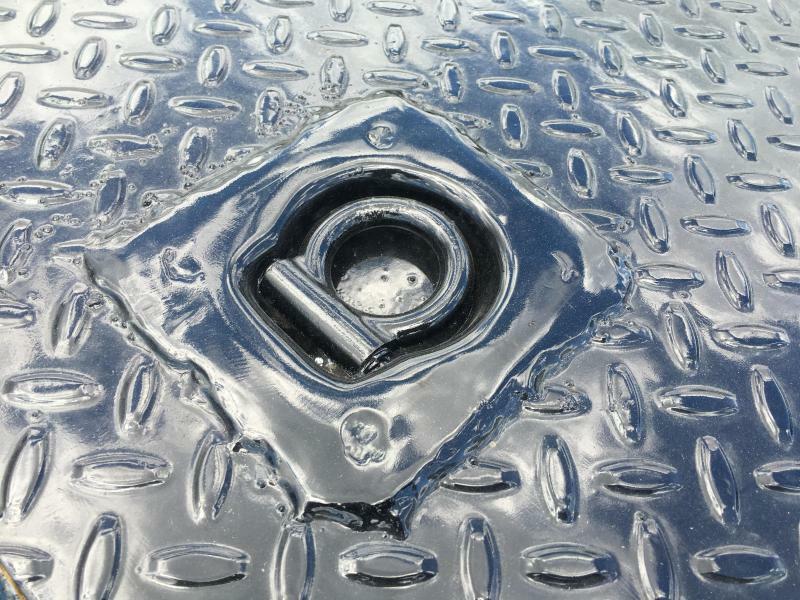 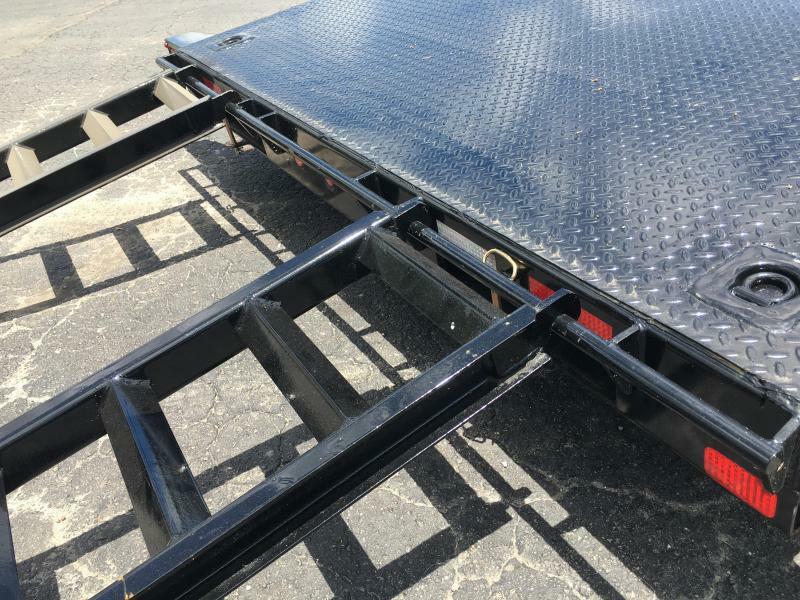 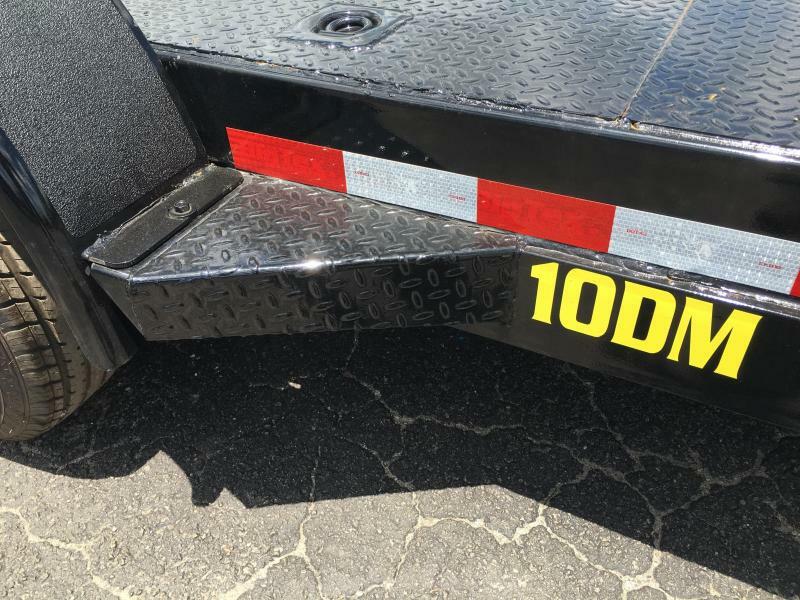 The 10DM features the same qualities as its sister model the 70DM utilizing 1/8" diamond plate flooring, recessed d-rings, cambered Dexter Brand Axles, and slide-out structural channel ramps. 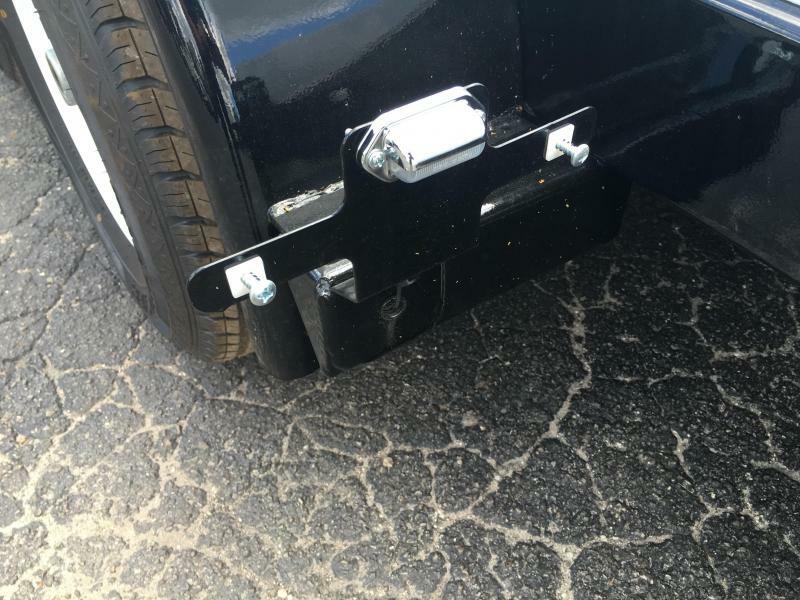 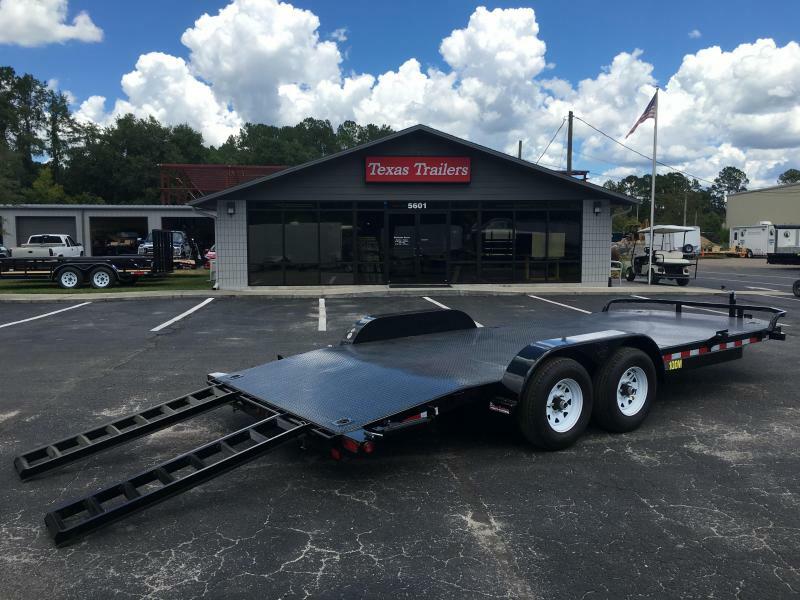 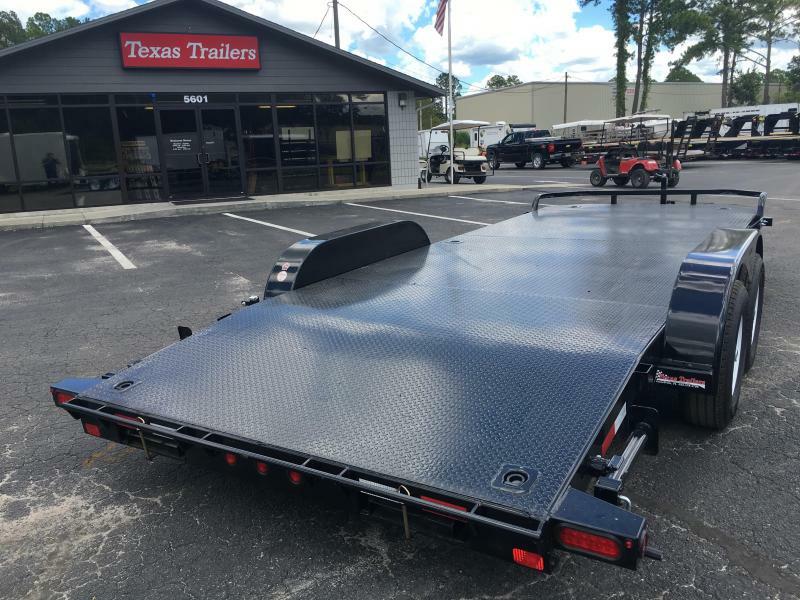 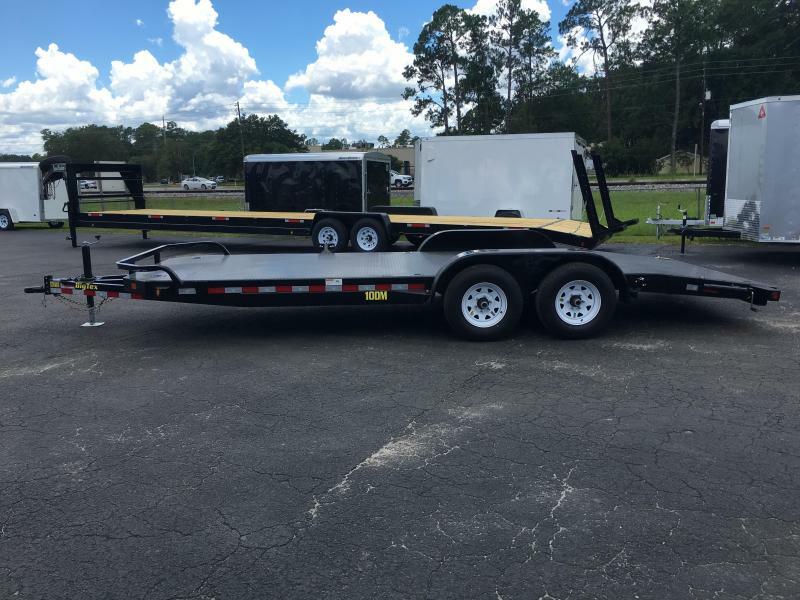 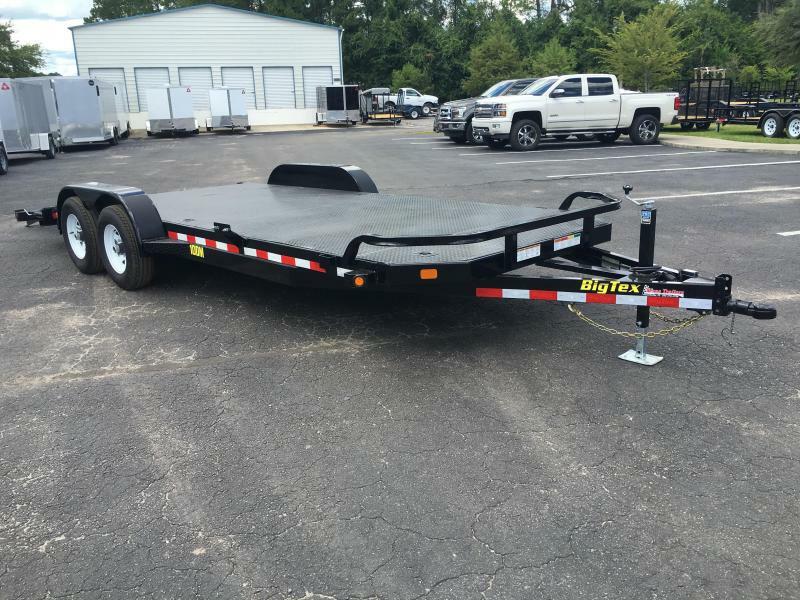 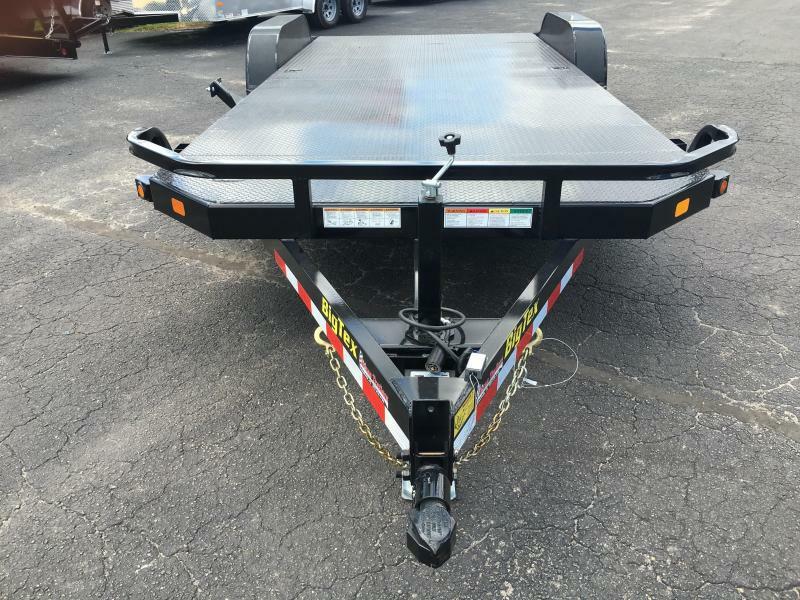 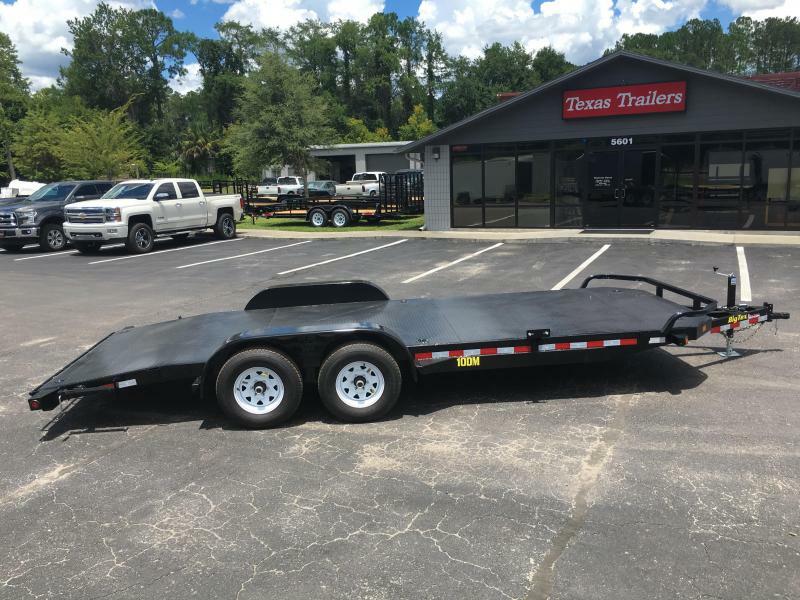 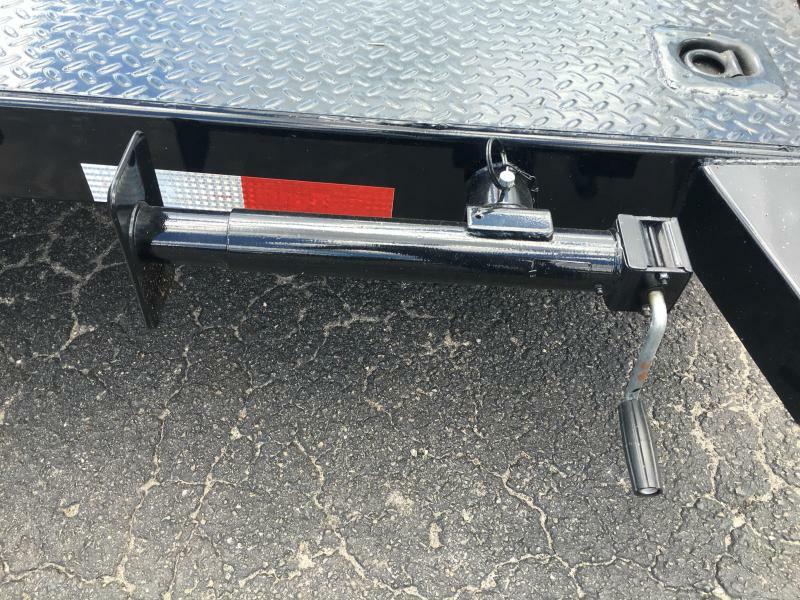 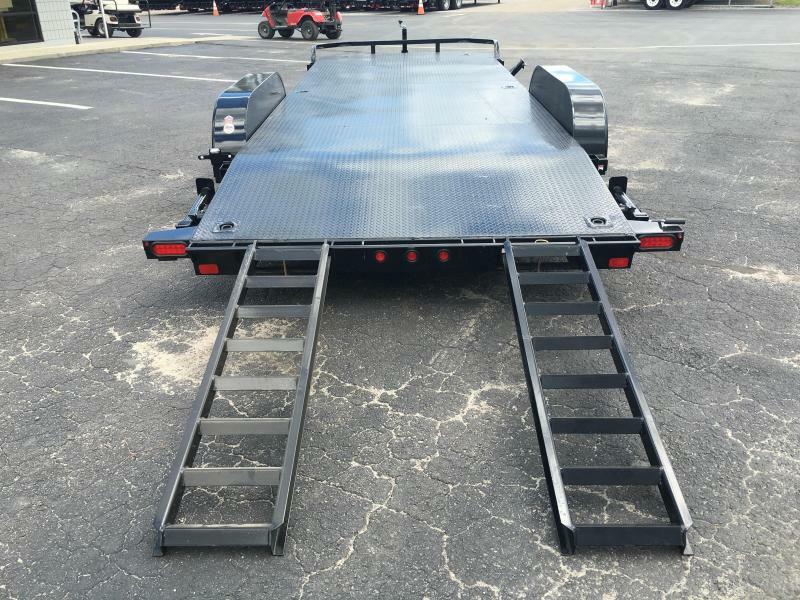 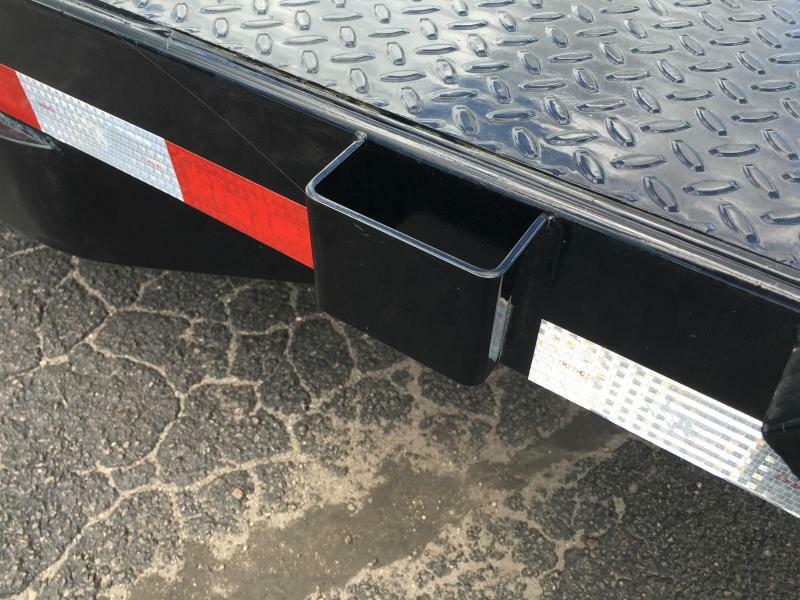 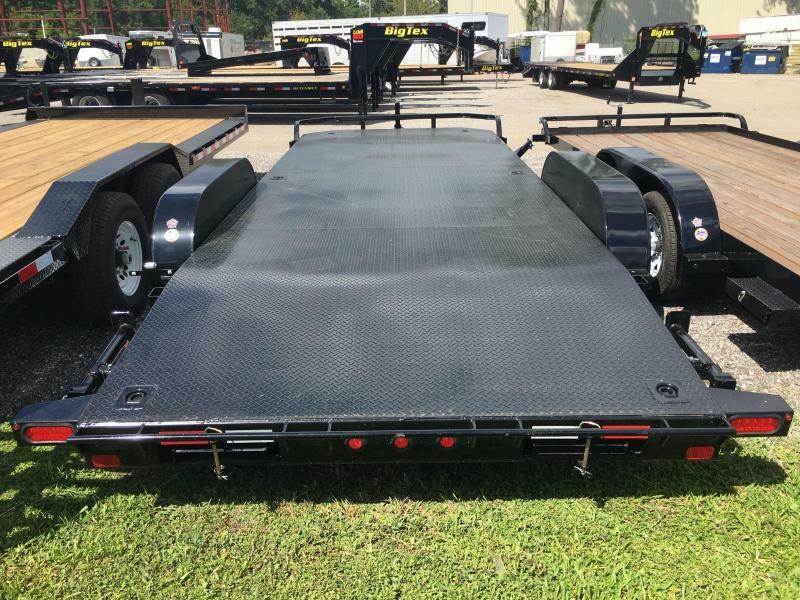 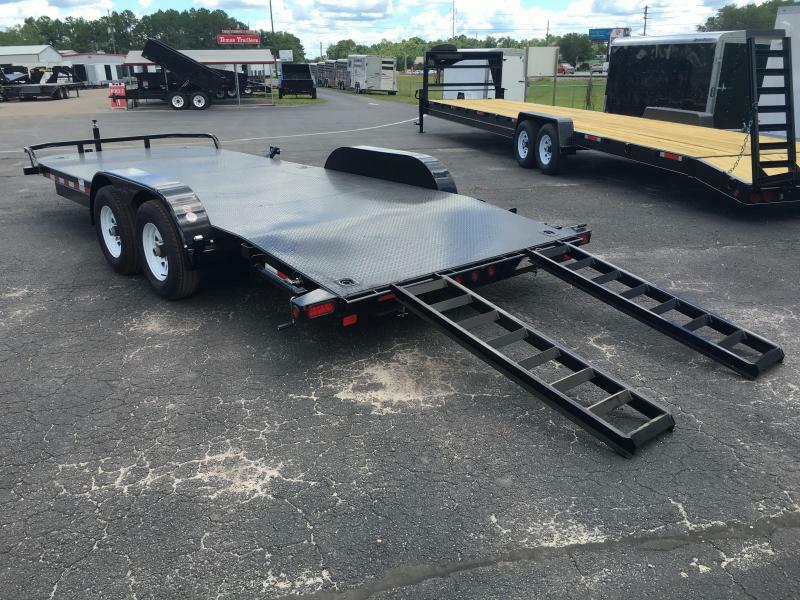 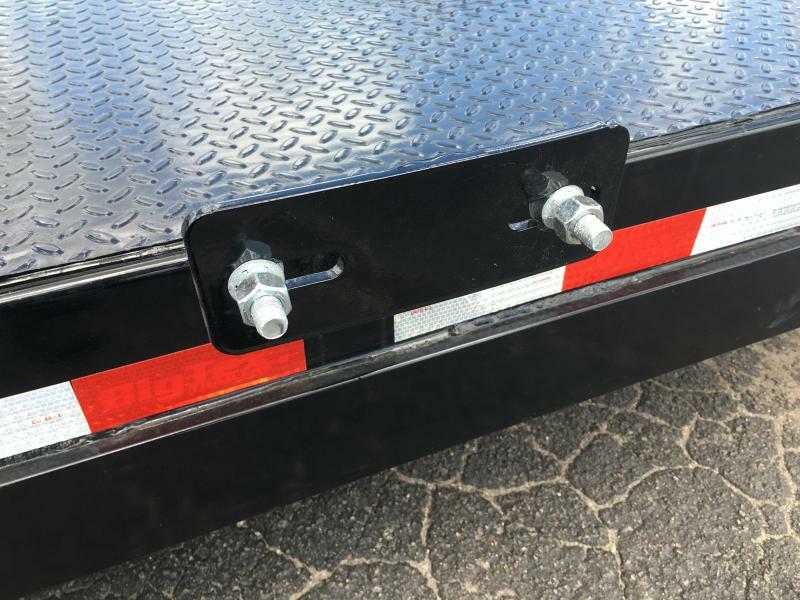 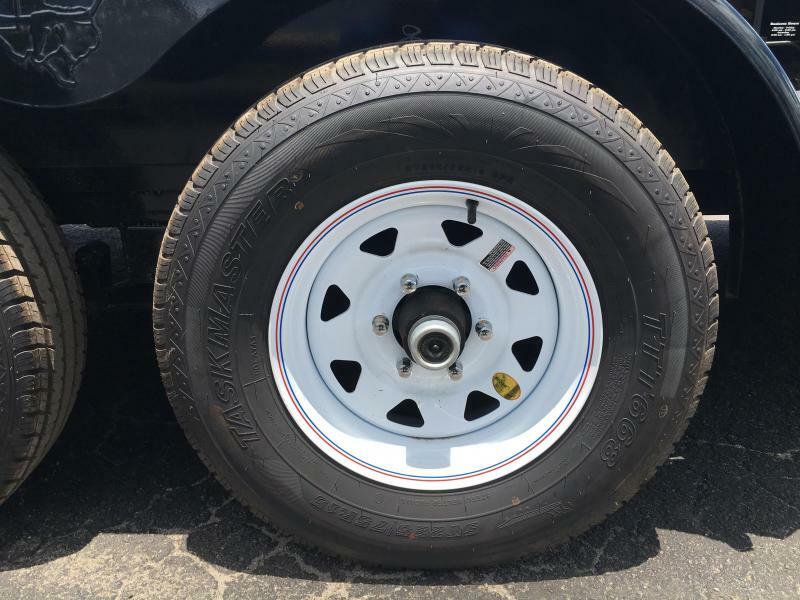 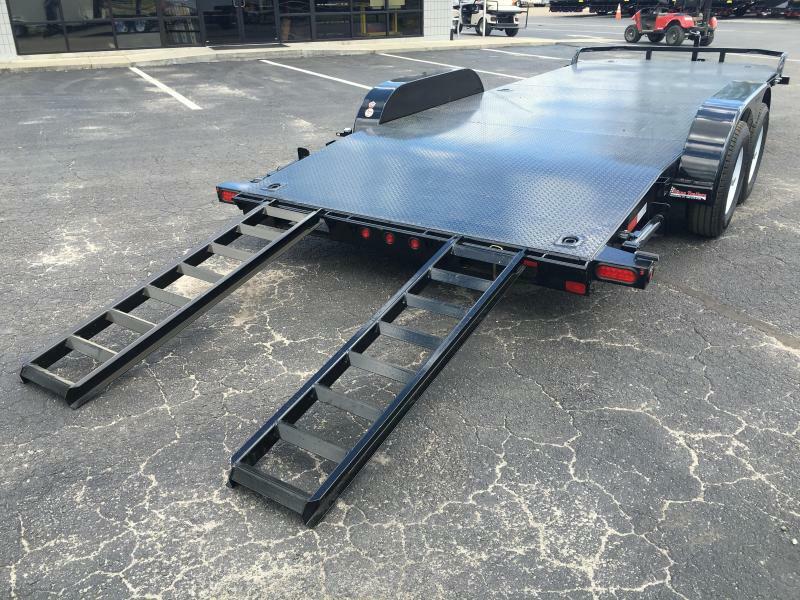 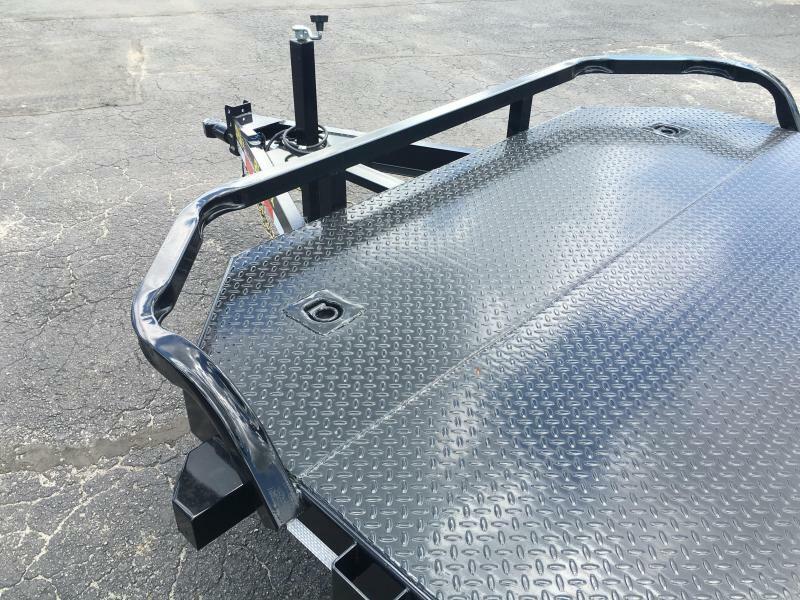 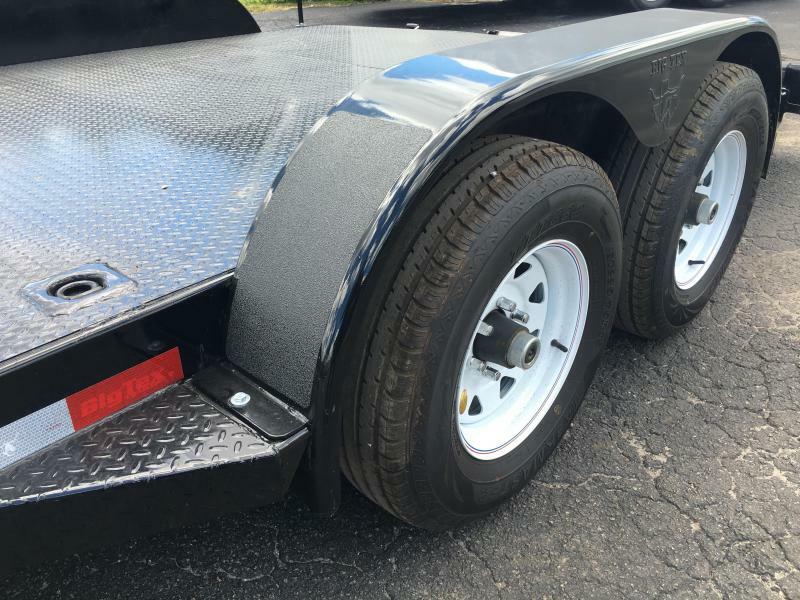 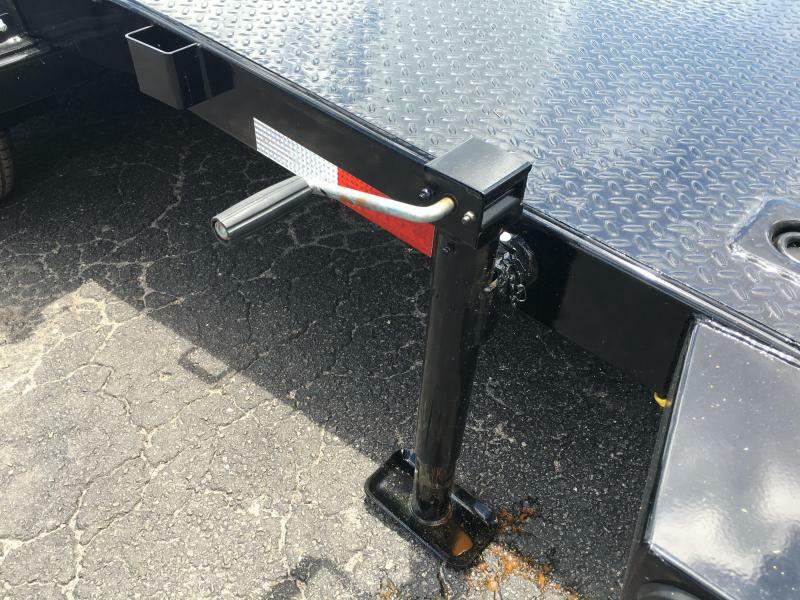 This new car hauler is the perfect trailer for hauling your ride in style and in function! 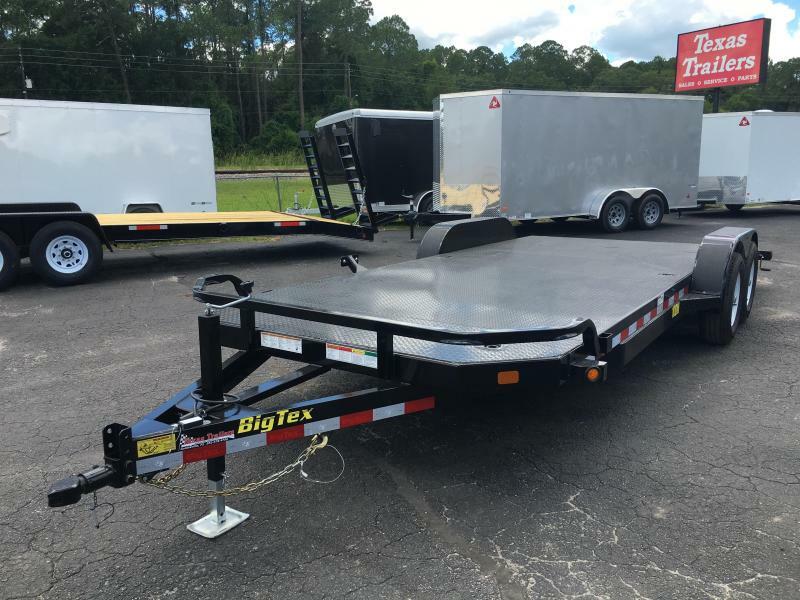 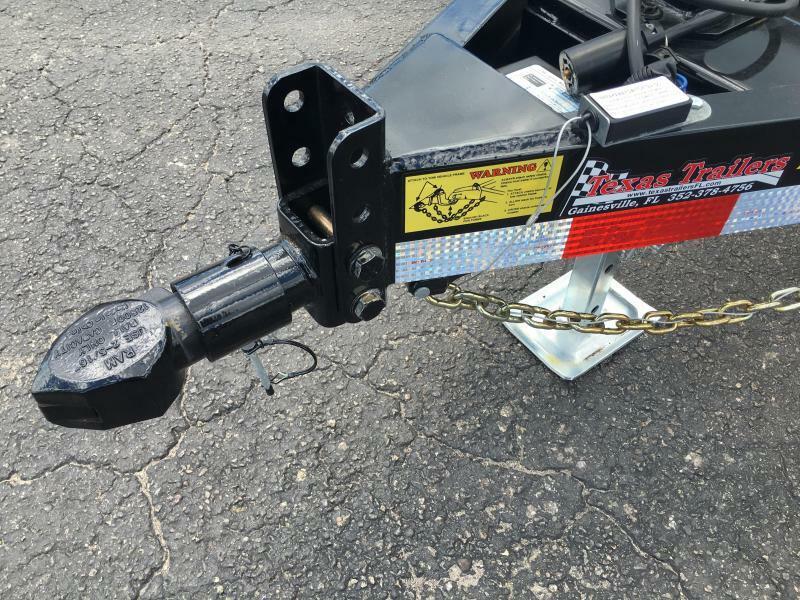 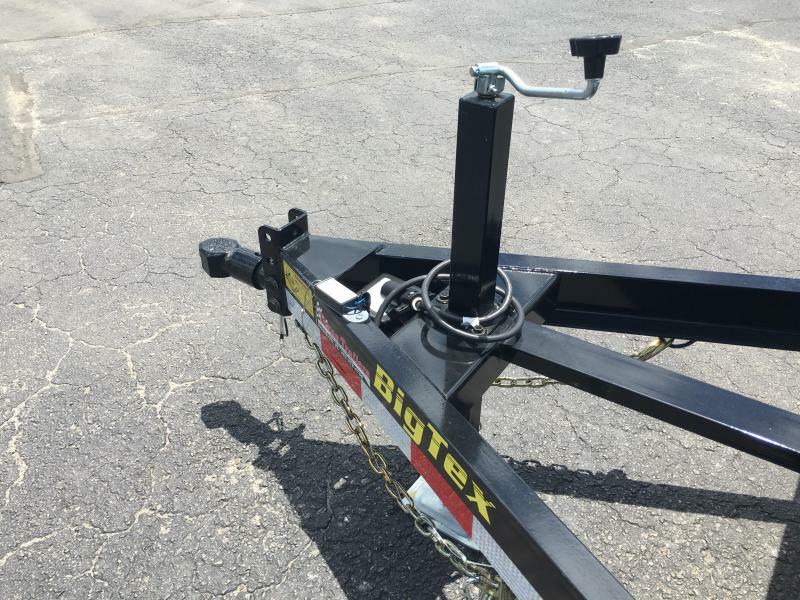 Contact your local Big Tex Dealer about the all-new 10DM from America's favorite trailer brand.